B.C. King’s Auto Lease is located on 1185-4380 No. 3 Road, Richmond, British Columbia. We are here to provide you a unique buying experience for your next car. Our office is able to provide professional services in financing you next car or simply making your purchase a one stop shop. Our experts will help you eliminate the confusion of buying your next car and we will make the buying experience a simple pleasure and stress free in finding the car you desire and understanding the financing terms just for you. 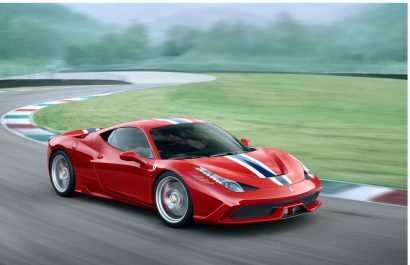 According to reports, the new 488 would make it just the fourth Ferrari ever to wear the extremely special badge. Target power at 700bhp, with torque getting a big boost as well. 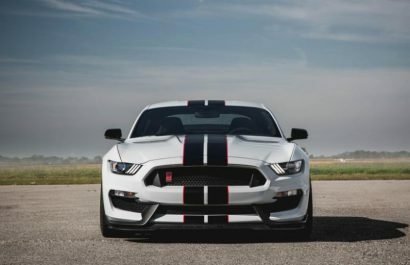 Expect the new Shelby GT500 will be equipped with an Eaton supercharger and cross-plane crank. Hopefully it will be revealed at next month’s Detroit Auto Show. 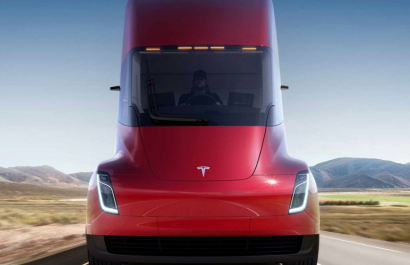 PepsiCo has placed the largest order for Tesla semi trucks yet, reserving 100 units.